A biography of the child prodigy and world-famous musician Yehudi Menuhin to mark the centenary of his birth. 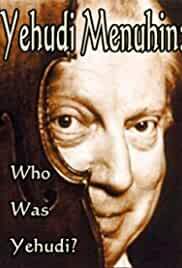 Movie Title: Yehudi Menuhin: Who Was Yehudi? This is the story of New Jersey rock band Rye Coalition, aka The Hard Luck Five.